Your tiny green ship is caught amid a field of hostile geometric shapes. 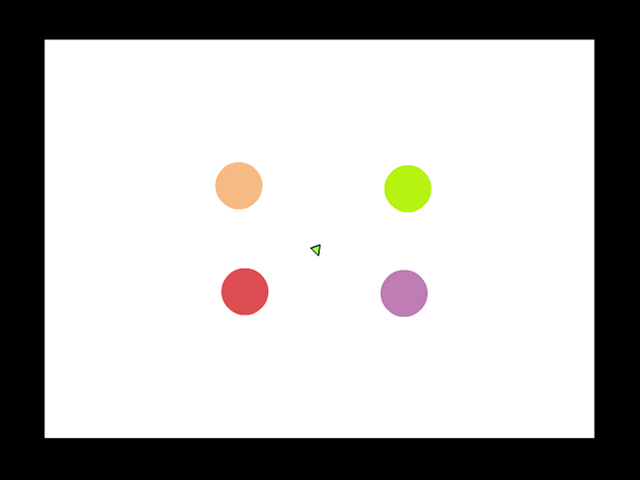 Blast them into oblivion with your Particle Blaster.Blast the shapes into oblivion!You are captain of a tiny green space ship, caught amid hostile geometric shapes of various sizes and colors. 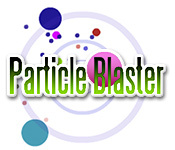 Use your Particle Blaster to destroy the shapes before they destroy you in this fast-moving online arcade game. Click and hold your left mouse button to fire your Particle Blaster. The faster you explode the shapes, the more points you earn. Move through 14 increasingly difficult levels, but be careful! If your ship touches a shape, you have to blast the level over.